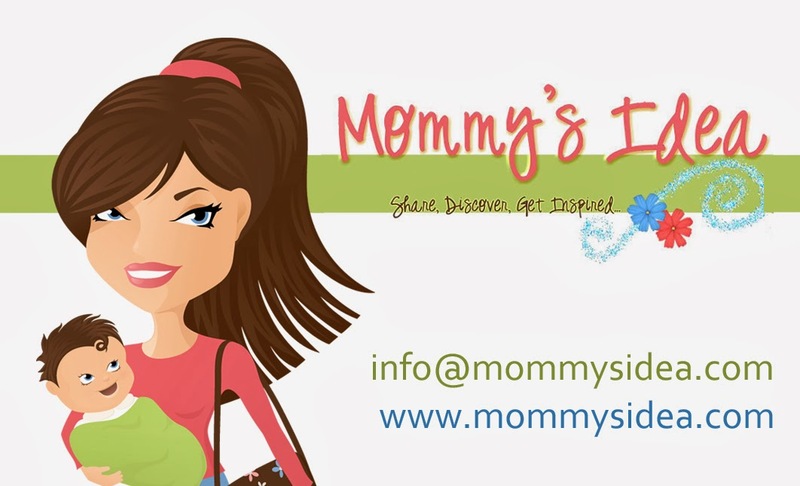 Mommy's Idea: What blogs and websites help you find deals and savings? What blogs and websites help you find deals and savings? I love discovering different blogs and websites that find all those great deals for you! There are so many good ones out there and we’d like to have a list of them at Mommy’s Idea. Please leave a comment if you have a site to share! (coupons & coupon codes, online deals, brick & mortar store deals, rebates, sales, tips to save money . . .) We’ll put together a list from your feedback! Please no spam or promoting a business for this post. Hubby likes to look through slickdeals and woot. Dealdivine is one that is geared more through women. I love dealseekingmom.com and southernsavers.com. I also like thriftyandchic.com. I usually get deal info at sandiegobargainmama.com/blog I like the site cuz its directed to san diego so I know it's stuff in my area. I love reading moneysavingmom.com, time2saveworkshops.com and dealseekingmom.com. I have been inspired to start a blog of my own, too! It's love2shopandsave.blogspot.com. I just got it up this week, will be adding some new posts this weekend!